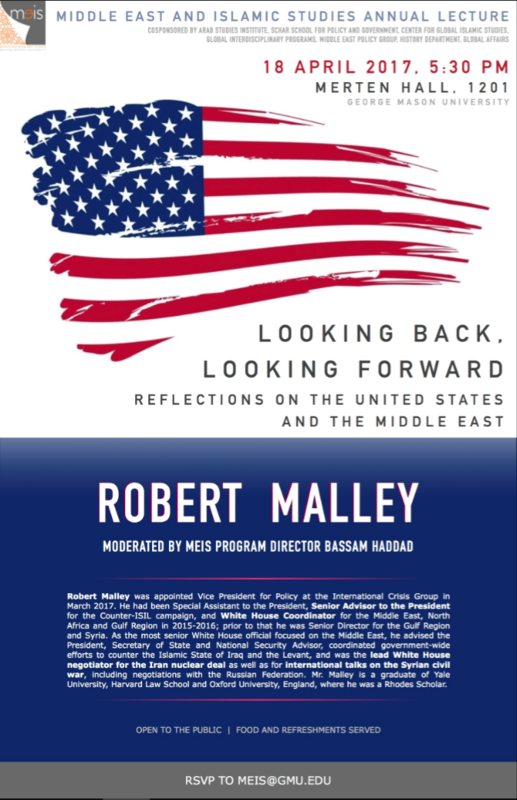 Robert Malley was appointed Vice President for Policy at the International Crisis Group in March 2017. He had been Special Assistant to the President, Senior Advisor to the President for the Counter-ISIL campaign, and White House Coordinator for the Middle East, North Africa and Gulf Region in 2015-2016; prior to that he was Senior Director for the Gulf Region and Syria. As the most senior White House official focused on the Middle East, he advised the President, Secretary of State and National Security Advisor, coordinated government-wide efforts to counter the Islamic State of Iraq and the Levant, and was the lead White House negotiator for the Iran nuclear deal as well as for international talks on the Syrian civil war, including negotiations with the Russian Federation. Mr. Malley is a graduate of Yale University, Harvard Law School and Oxford University, England, where he was a Rhodes Scholar.